Abu Dhabi, by far the largest of the Emirates, is Dubai’s calmer, cultural cousin. Only 50 years ago, Abu Dhabi was just a fishing village, in a very short space of time it has been transformed into a fascinating modern city. It now boasts some impressive attractions, stunning beaches and plenty of interesting things to do, especially for those who enjoy a cultural break. The easiest way to fly to Abu Dhabi is to book flights to Abu Dhabi International Airport. The airport is around 30 kilometres from the city centre, taking under an hour to drive from the airport to the city. Flights from Perth to Abu Dhabi take around 11.5 hours. Globehunters have the best offers on flights to Abu Dhabi as well as fantastic hotel deals to take advantage of. 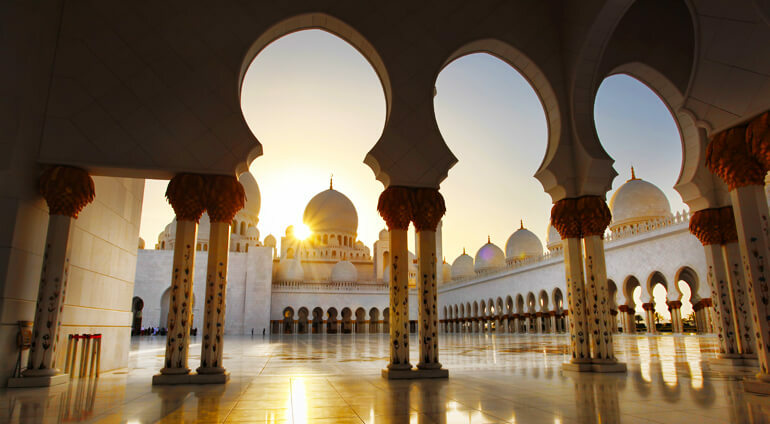 Book your tickets to Abu Dhabi now for less with Globehunters.